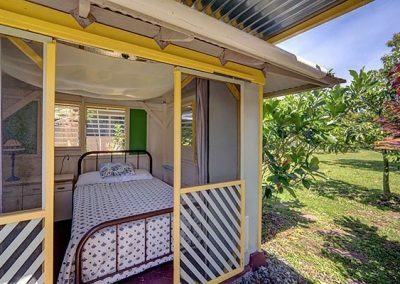 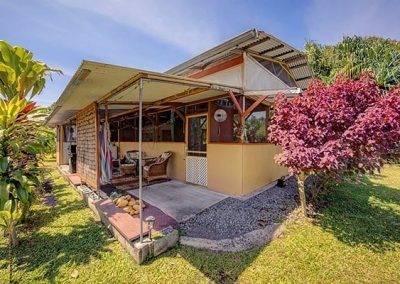 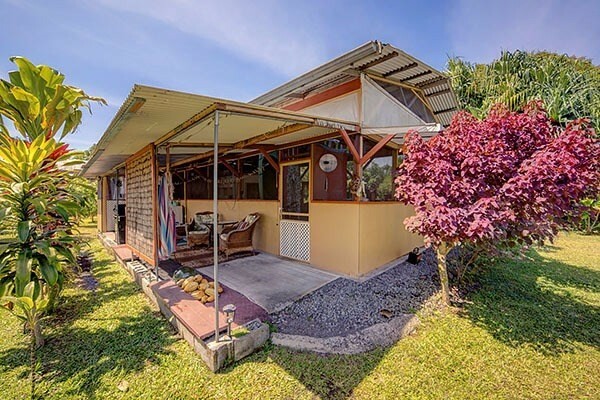 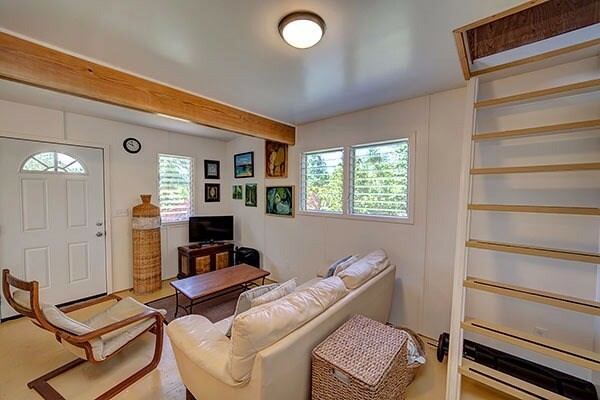 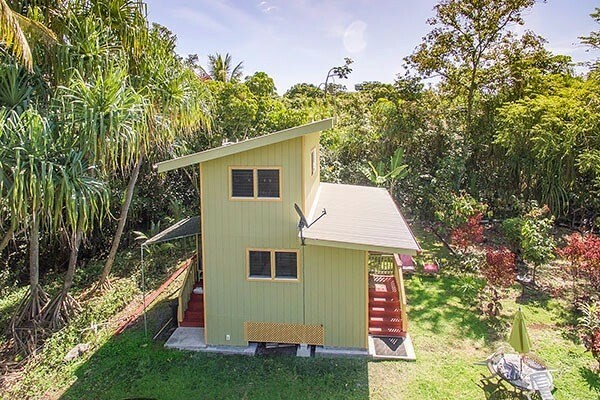 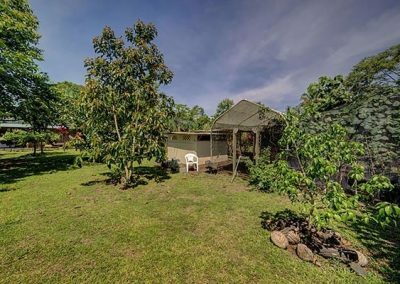 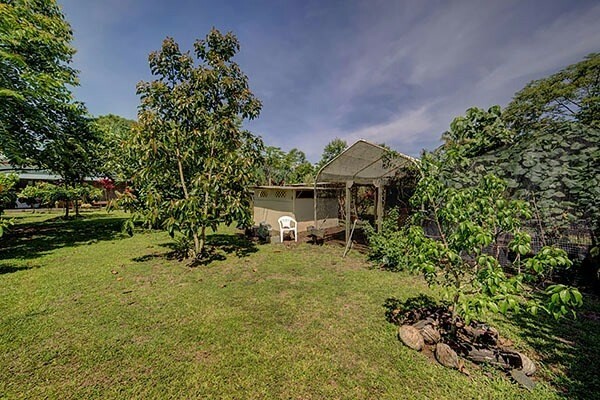 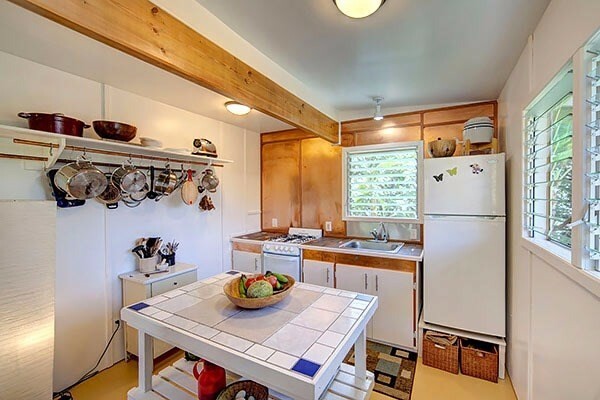 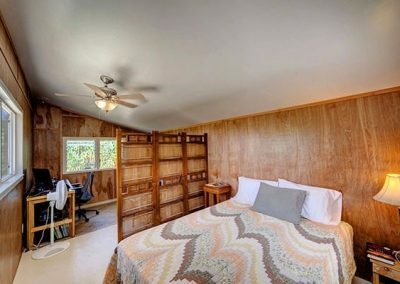 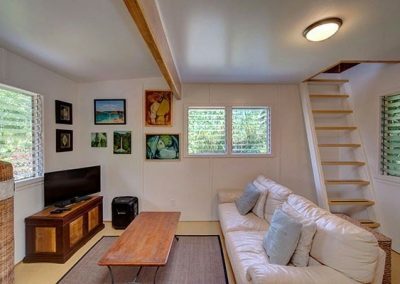 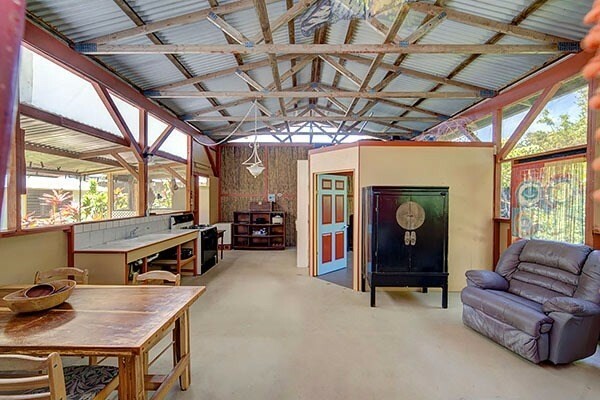 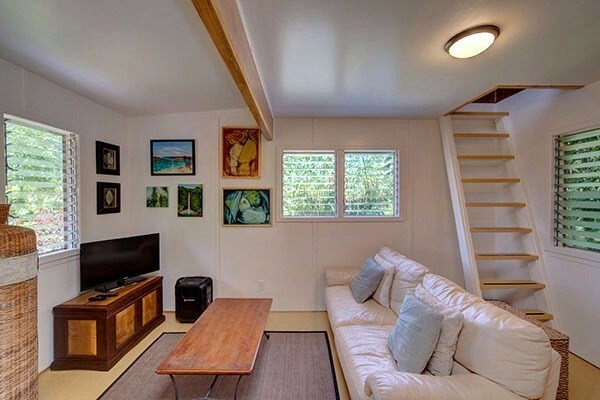 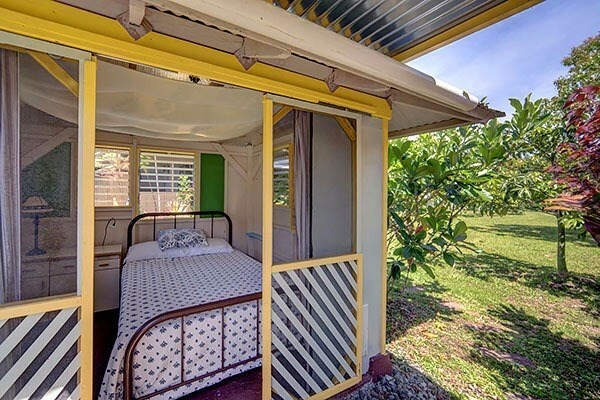 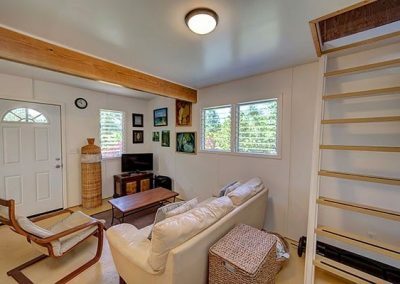 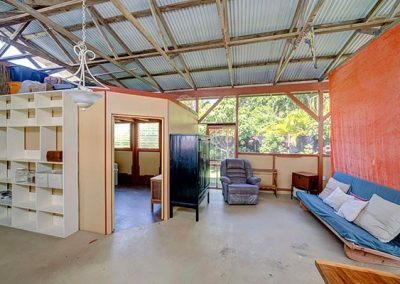 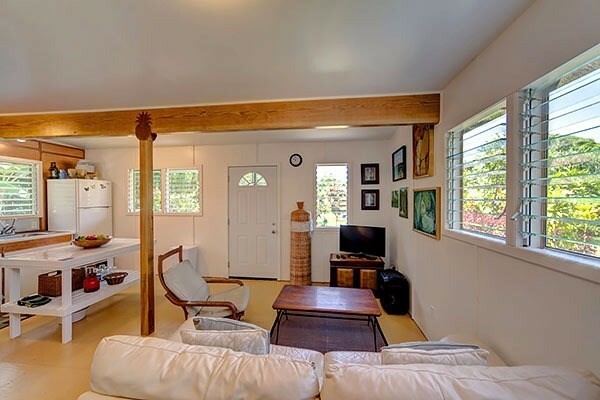 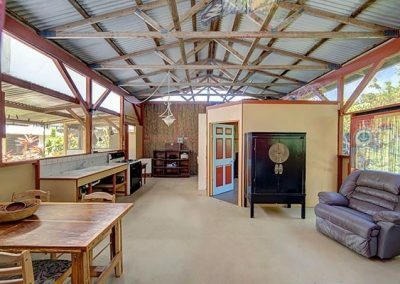 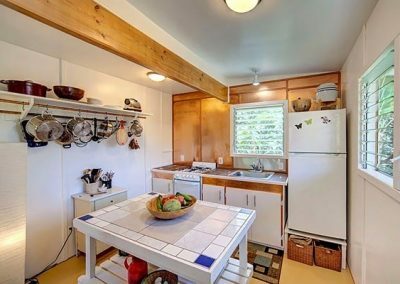 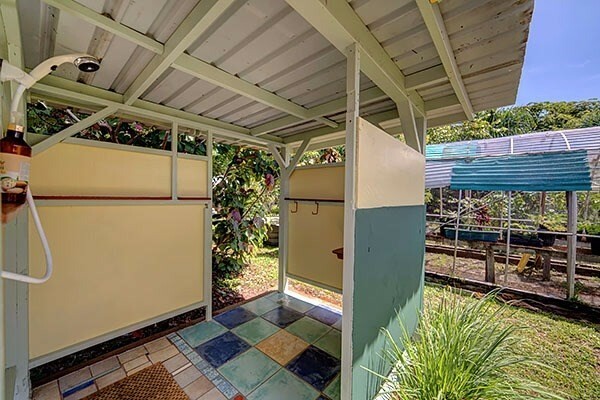 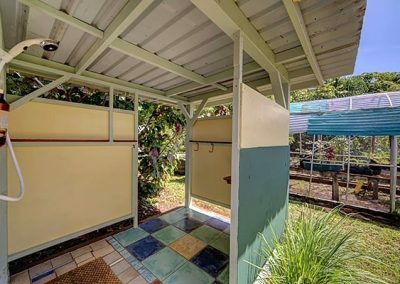 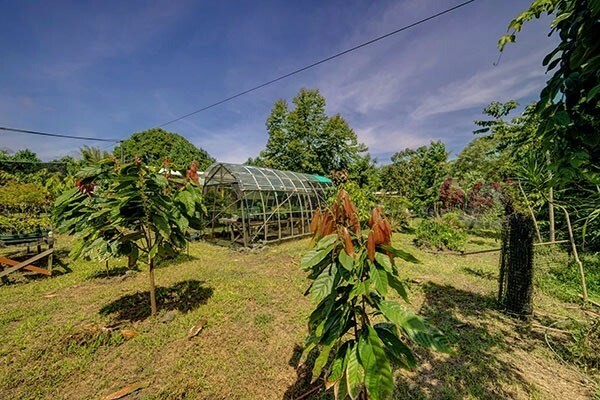 Amazing property with cozy 1 bedroom, 1 bathroom permitted home plus additional cottage, green house and more for sale in the beautiful coastal community Waa Waa. 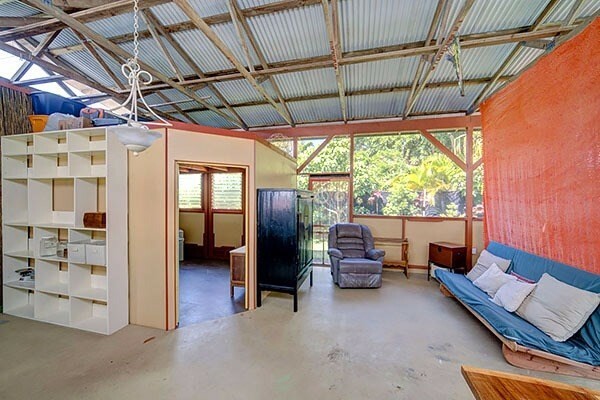 This type of property is rarely available. 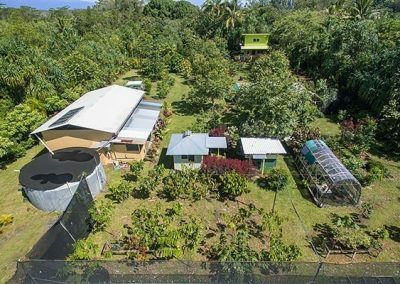 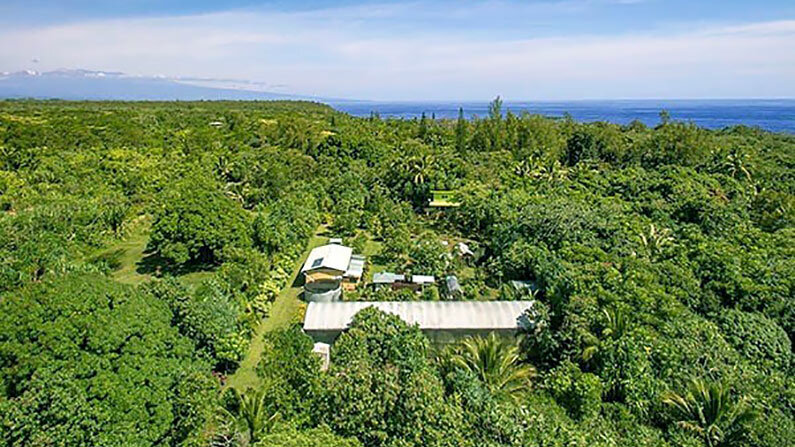 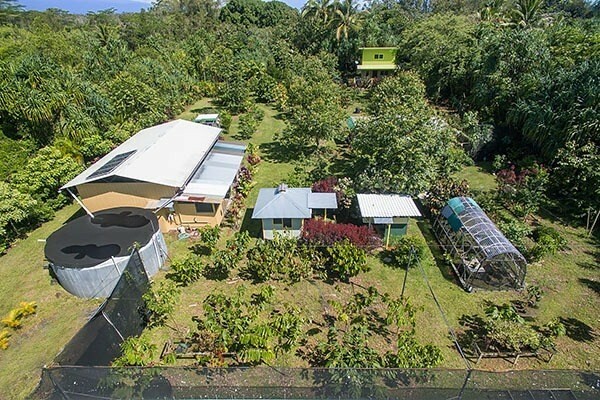 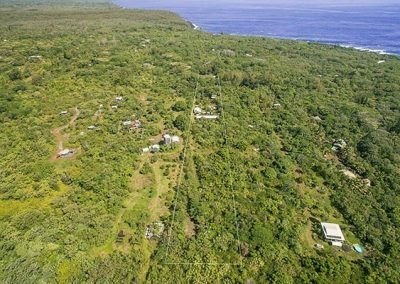 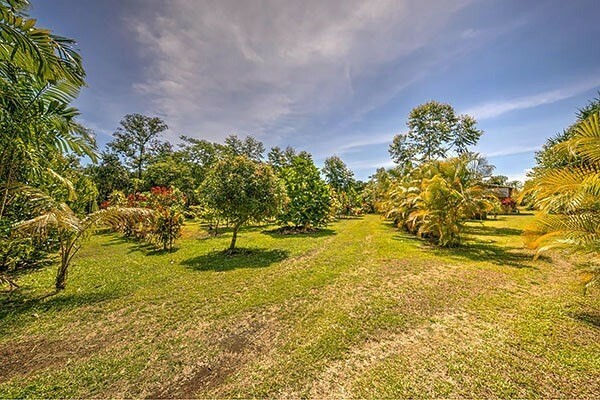 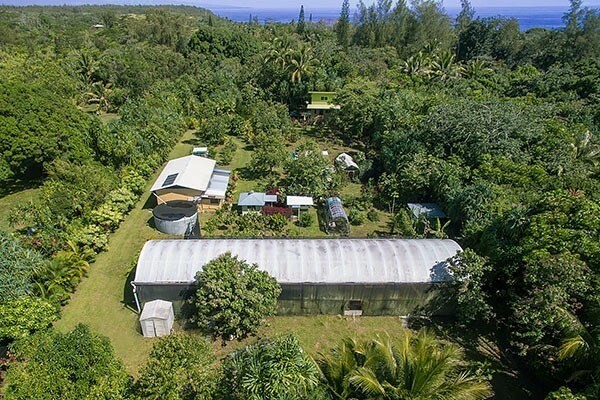 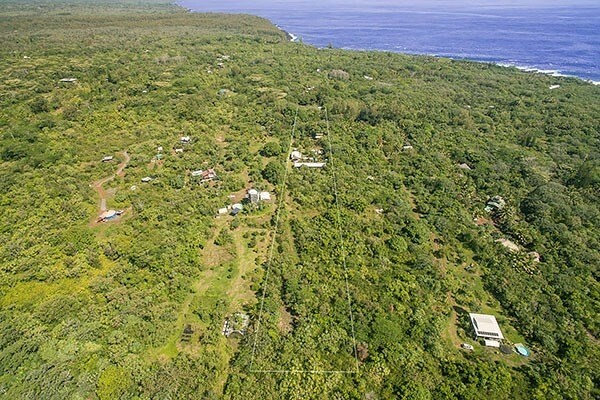 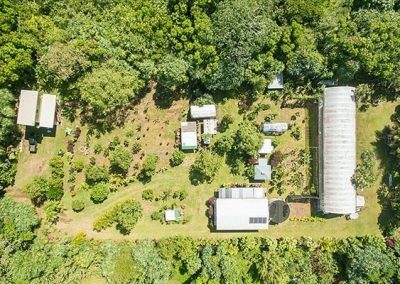 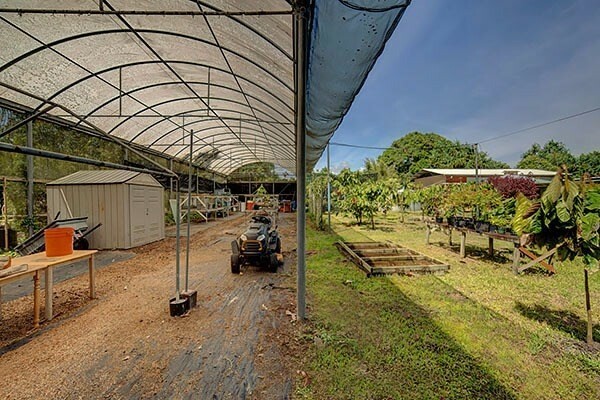 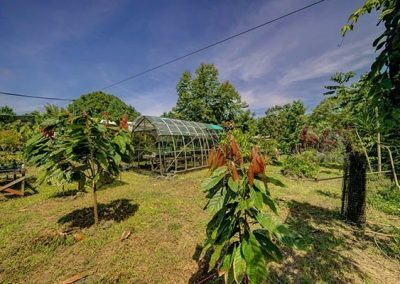 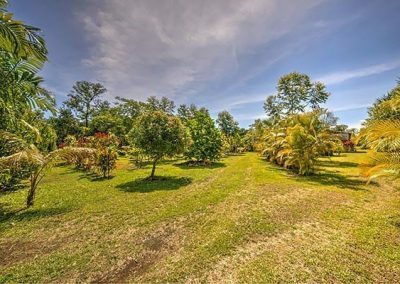 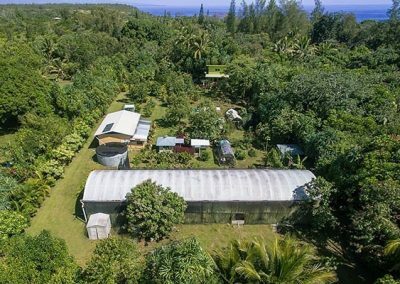 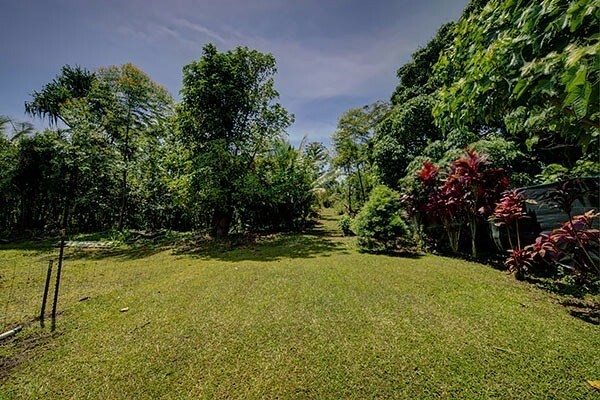 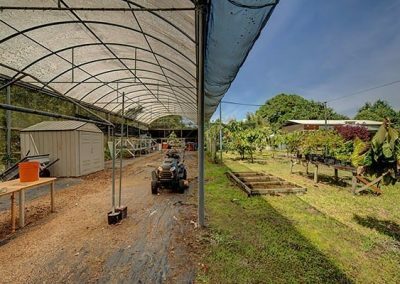 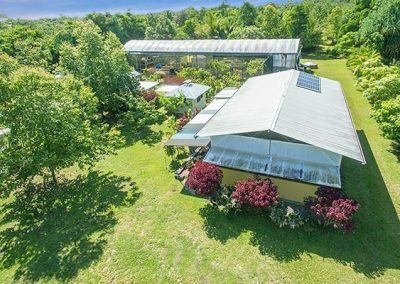 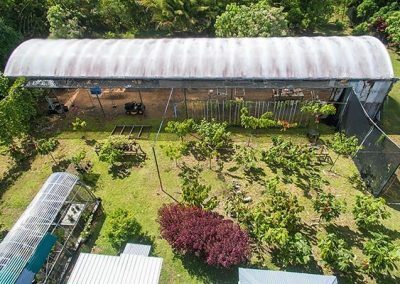 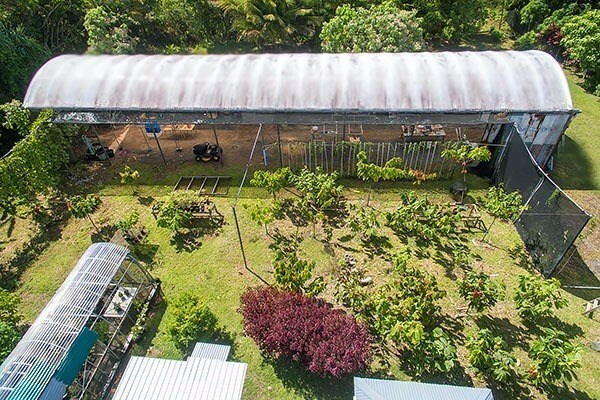 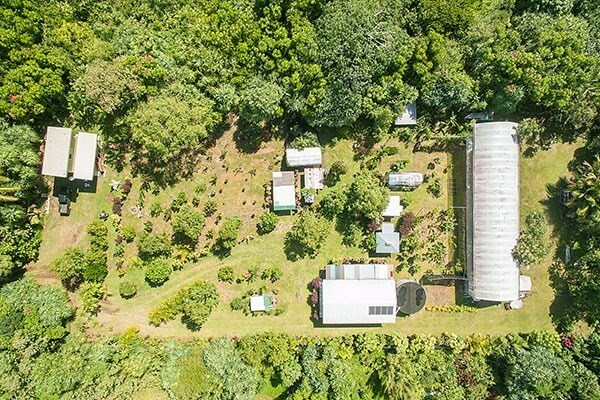 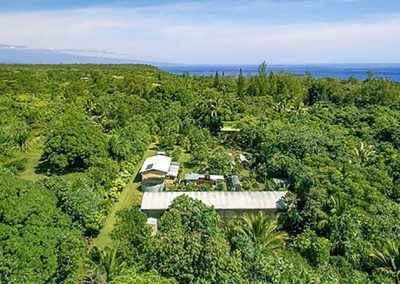 This 3.44 acre property has over an acre of level, cindered, fenced and planted land with over 40 fruit/food bearing trees, 50+ Cacao trees, 15+ pineapple plants and more! 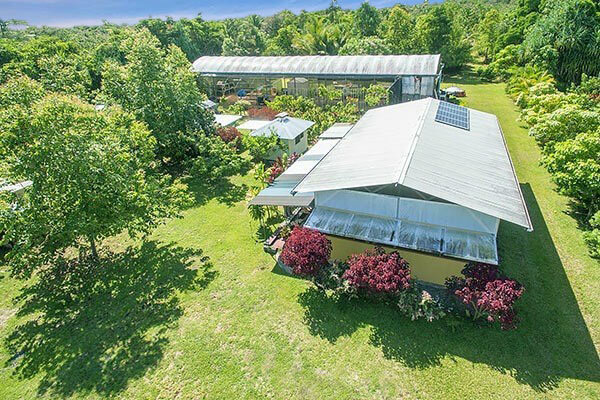 Throughout the property are a variety of tropical ornamental plants such as Ti, ginger, Jade vine, Rainbow Eucalyptus and others. 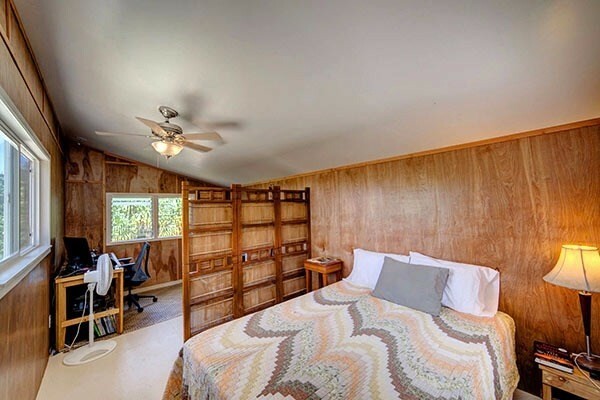 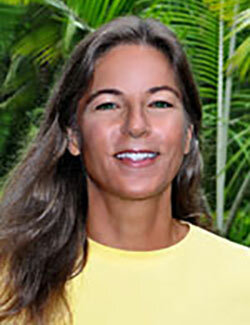 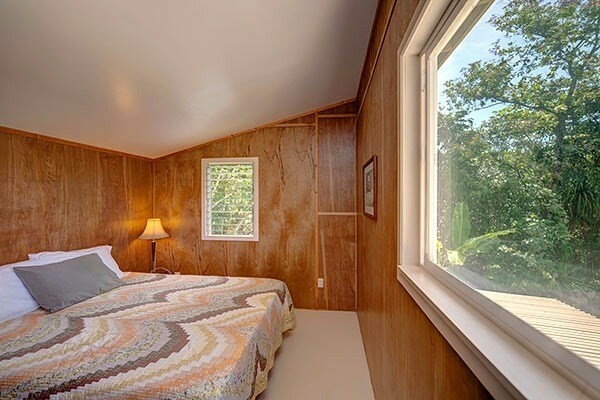 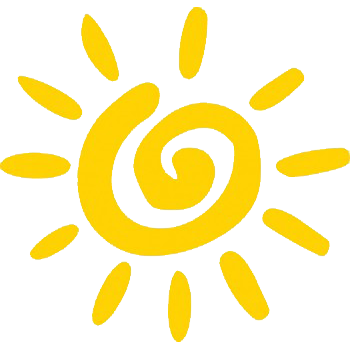 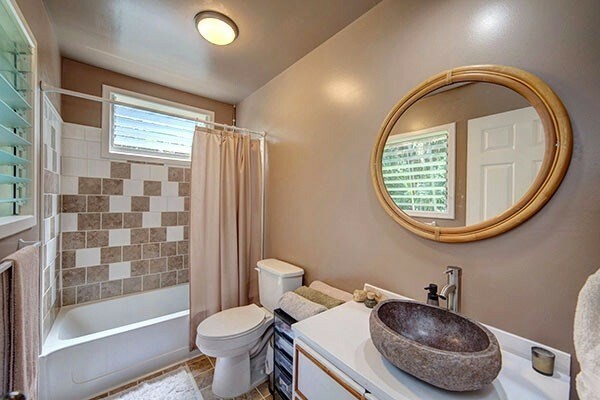 There is also a guest cottage, additional bathroom, outdoor shower and shade house. 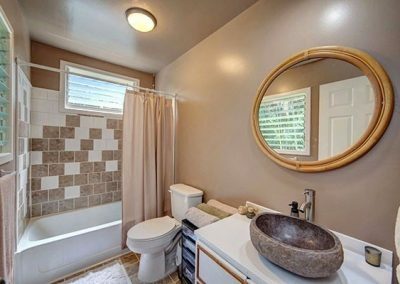 Rare opportunity you won’t want to miss.